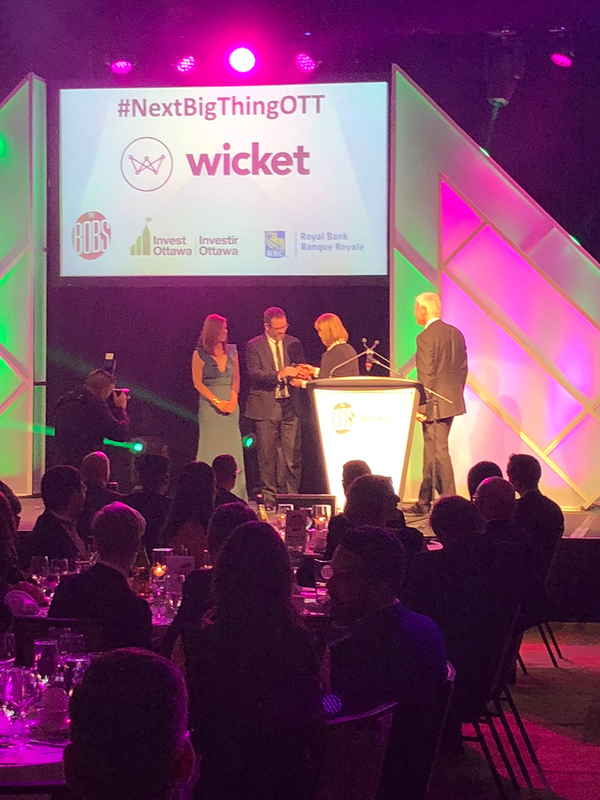 Wicket is extremely excited to have received the #NEXTBIGTHING award at the Best Ottawa Business Awards (BOBs) 2018! Co-founder + CEO Jeff Horne and Co-founder + COO Laura Mindorff were on hand to accept the award at November 17th’s Gala. 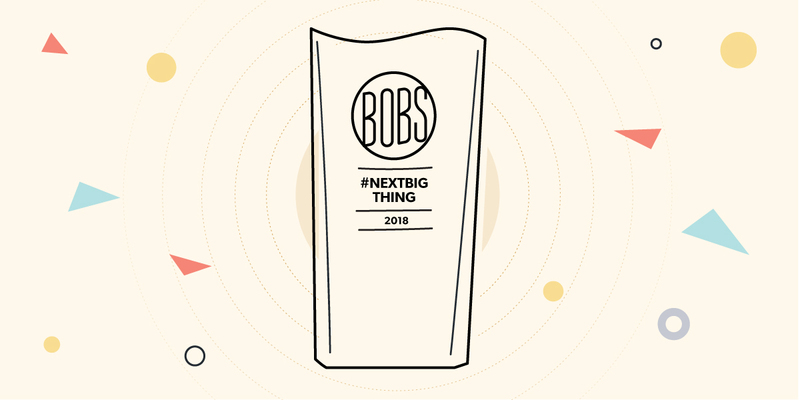 The Best Ottawa Business Awards (BOBs) recognize the most successful and innovative companies and business leaders who are driving economic growth and prosperity in the nation’s capital. Wicket is incredibly proud to be able to live, work, and grow in such a supportive community like Ottawa. Each year, 100+ nominations are submitted and reviewed to determine which companies are deserving of recognition and praise for their accomplishments. A big thanks to Ottawa Business Journal and the Ottawa Board of Trade for producing the awards. Ryan Knuth is Wicket’s Customer Support Manager, helping you achieve smarter, easier member management.